Picture copyright Silva et al. The livelihood and food of rural communities is changing, possibly due to greater access to urban areas and their market economy. Scientists Silva et al. 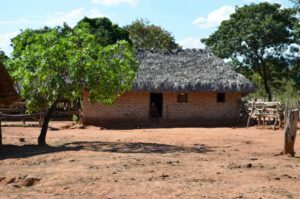 studied food consumption in slave-remnant villages in the Brazilian Cerrado. They found a transition from locally produced foods to processed items that increases with greater urban access and more government subsidies. This questions the impact of modern lifestyles on remote rural settings and maintenance of traditional livelihood. Farmers worldwide express increasing concerns about work issues, creating new challenges for advisors. Scientists Dockes et al. reviewed the main changes in farm work in Australia, Belgium, France and Uruguay and the features of advice about work. Concerning farmers, work is a very personal subject linked to their identity, self-image, and values. For the advisors, three aspects dealing with labor, organization, and identity must be considered to succeed in advisory practices. Retaining employees is crucial for dairy farm sustainability in a context of decreasing family workforce and increasing farm size. Career development can stabilize employment and help farmers overcome farm changes. Scientists Malanski et al. 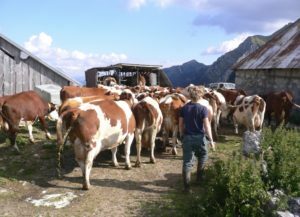 developed a framework to analyze changes in employees’ work organization since their recruitment on farms, according to the tasks assigned, their level of specialization and their autonomy. Picture copyright Zhang et al. 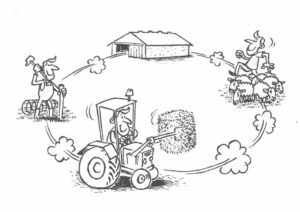 Producing efficiently by closing the yield gaps is essential for attaining global food security without the expansion of farming land. However, the causes contributing to yield gaps are yet poorly understood. In Australia, scientists Zhang et al. show that grower characteristics and farm management practices are implicated. 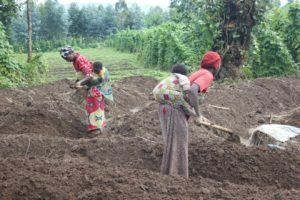 Socio-psychological factors contribute directly to yield gaps but they also influence farm management practices that in turn contribute to yield gaps. Picture copyright Meynard et al. 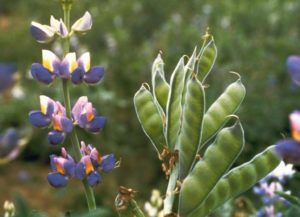 Crop diversification is a major lever to increase the sustainability of arable farming systems by reducing agricultural inputs, increasing biodiversity and reducing the yield gap associated with frequent returns of the same species. Scientists Meynard et al. 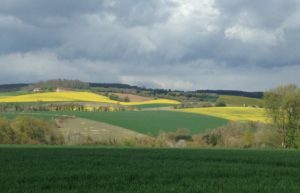 recently highlighted that crop diversification was hindered by a socio-technical lock-in favoring the dominant species (wheat, rapeseed, maize…). They proposed to public authorities and stakeholders various levers for crop diversification. Picture copyright Diawara et al. Recommendations for rice management are often inferred from agronomic diagnoses made on plots, neglecting farmers’ perceptions in the evaluation process. 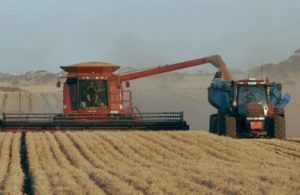 Farmers may consequently dismiss recommendations that do not account for their own perception of yield determination. Scientists Diawara et al. 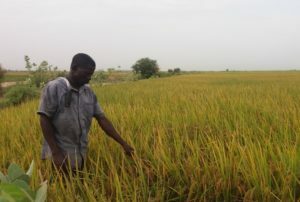 conducted participatory research in Mali to identify rice yield indicators that are relevant to farmers. They found that farmers had complex and interesting perception of rice yield determination, valuable to improve rice cultivation. 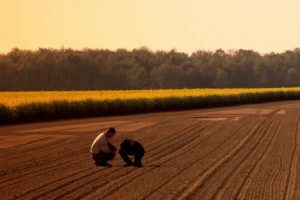 The farm workforce involved in agricultural production is changing across the world, including the number of people and the forms of employment. Scientists Nettle et al. studied such changes in Australian cotton farms exposed to major resource constraints such as irrigation water. They found that the farm workforce was an option to provide production flexibility, yet high adaptability had negative consequences for workers.